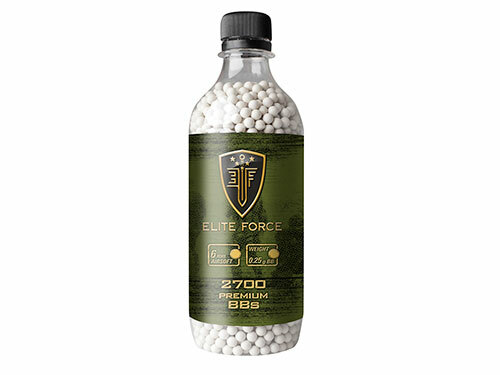 Highly polished seamless .25g BBs from Elite Force. 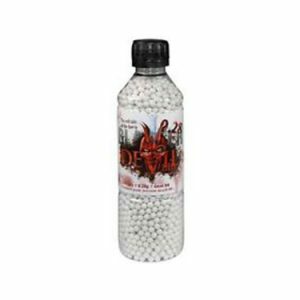 Comes in a unique bottle design for easy pouring. 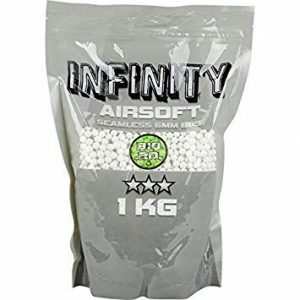 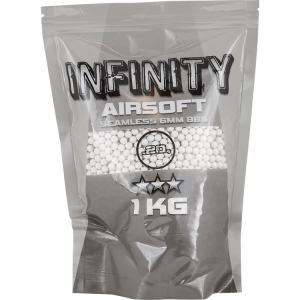 Great BB for use in ANY airsoft gun.